It's a perfect day and you are making the most of the weather to enjoy the scenery on a hike through the forests or the mountains. You don't know what you may see around next curve, maybe a rare bird or a deer drinking from clear spring water for instance? Who knows? Such special moments should be made the most of and it's also a good idea to have the right tripod handy. 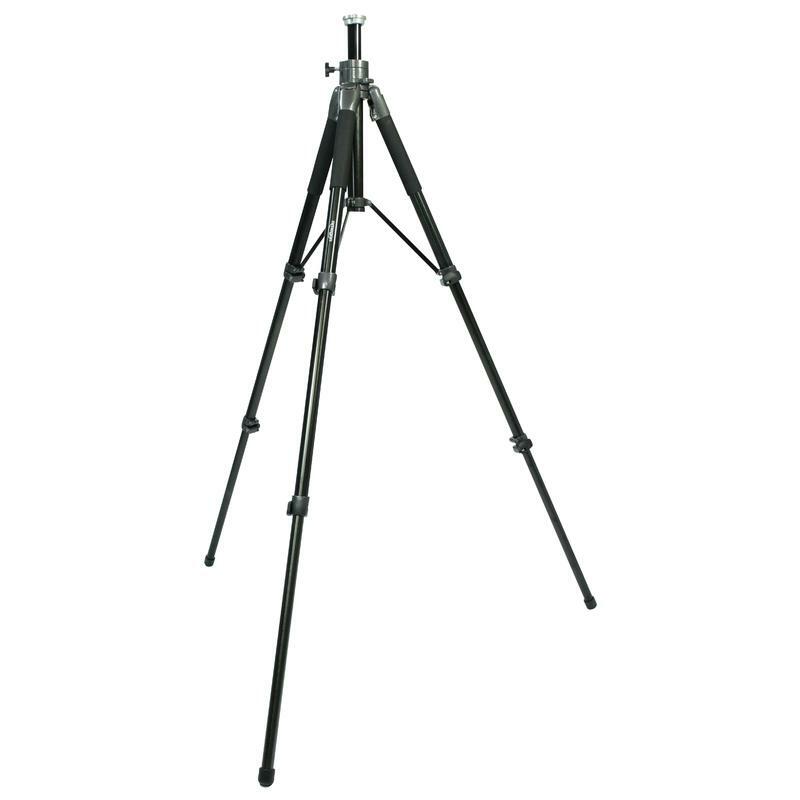 The Omegon Titania tripod provides you with high stability but very low weight. In addition, the Titania series has been very compactly designed. Carry your tripod outside into the countryside, there you can find the right stage - you, your tripod and your camera or binoculars are the observers. A big advantage with Titania tripods is their high load carrying capacity. Depending on the model, they can carry an optimal weight of 5-8kg. Simply mount your camera or spotting scope on it for easy watching. 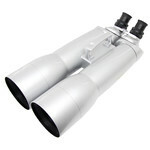 It keeps the view steady for you to enjoy your observing. 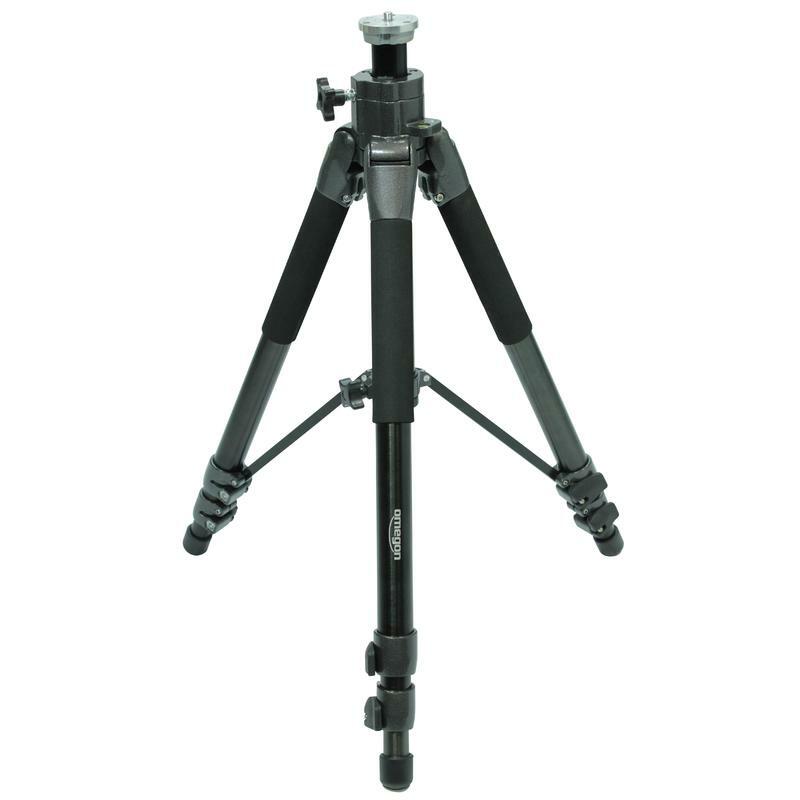 In contrast to many other aluminum tripods, these models employ three aluminium tubing sections, which can be pulled out. The result in practice is higher stability. 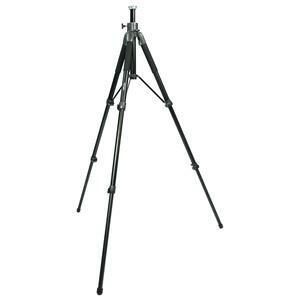 Titania tripods are meant for use on the move - on trips, excursions or hikes. They can accompany you whatever the weather - accordingly, these tripods have been designed to be tough and weather resistant. They can be extended to the desired height, with additional height available by extending the centre column. 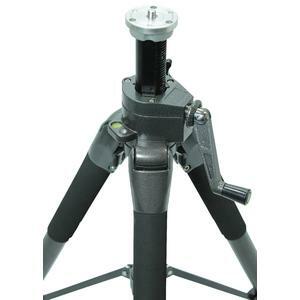 A black foam grip is provided near the top of the tripod to ensure it is always comfortable to handle. Even when it's cold outside, you will always have the tripod firmly in your grasp. 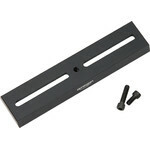 All Titania tripods come equipped with a 3/8" screw and mounting plate. So you are completely free to decide which photo head you wish to use. 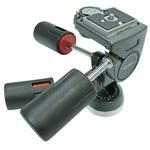 It could be, for instance, a 3D tilt head or maybe rather the extremely flexible Action-Grip for fast movement. Simply screw the head on its mounted and ready to go. The types of application are as varied as the observers. 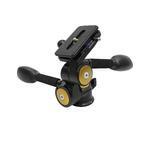 Simply select your favorite from the assortment of tripod heads available. A tripod for every opportunity - almost everywhere there is a favorable moment for a photo or for a delightful observation just lying in wait. Experience it! 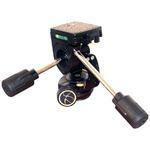 These tripod heads can be used on the Titania 500, 600 and 800 tripods.